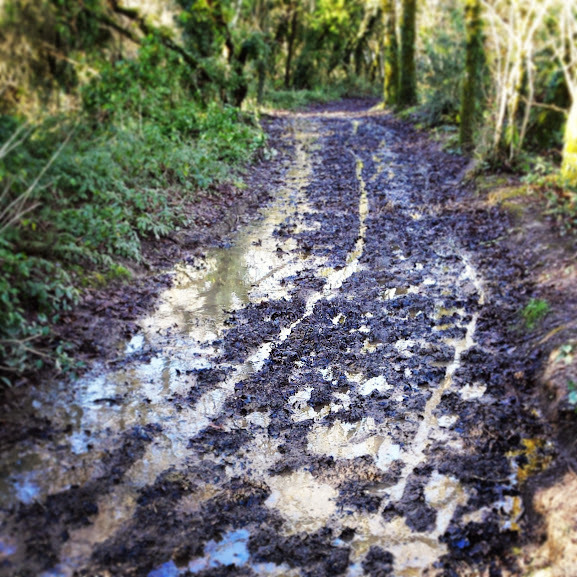 Photobrook Photography: Where do you go cycling in Cornwall? Since getting a new bike for my Christmas present last year I have begun exploring Cornwall by bike. Via footpaths, coastpaths and country roads. Most of the bike Rides I try don't go very far from home, I'm still working out my fitness levels and prefer to venture on circular routes near home so if the weather takes a turn for the worse I can get home before getting to soggy. One of my first trips out I stormed off out in one direction got 20 miles from home and the heavens opens, Even though I was wearing a waterproof top half my legs and feet were soaked and as it was the middle of winter it was freezing and I ended phoning a friend to get rescued rather than face the soggy 20 mile ride back home in Arctic conditions. 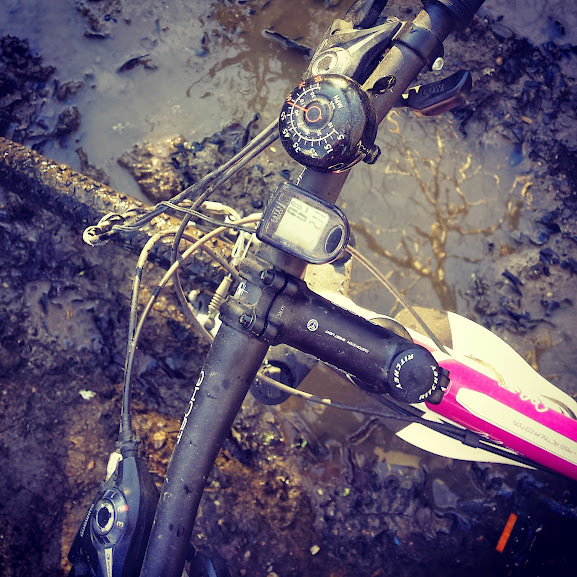 I don't have the lycra or any of the technical gear for cycling but I have a passion for exploring, especially seeing things at a slower pace of life and stopping with my camera to capture a few pictures. I know I won't be getting any fast times, entering any races or events and my latest bike ride saw me getting over taken by several very fit men in lycra but I love it. I love the escape, finding new views from places I see every day and finding time to myself in the fresh air. On Sunday I completed a 10 mile bike ride around the local area however after a night of rain the roads and footpaths very treacherous. 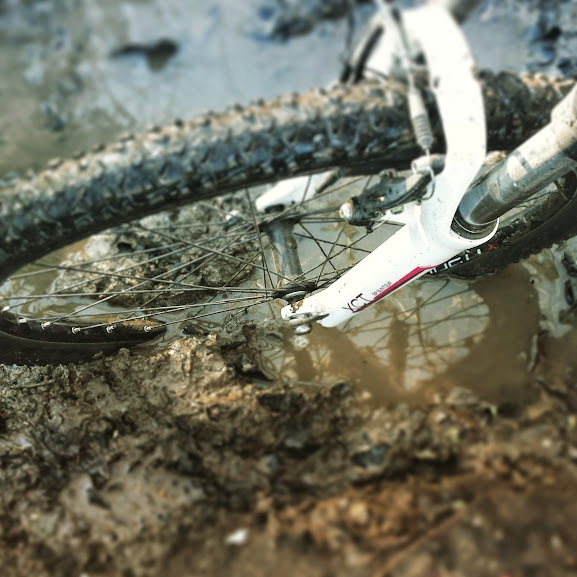 I managed to sink my bike in the mud meaning I lost momentum to continue riding, had to dismount the bike meaning that me feet went deep into the mud and spent the rest of my bike ride covered in mud avoiding the country footpaths and bridleways and sticking to the roads. I'm looking forward to the summer when I can go for longer bike rides without getting too cold and wet and when I can go for after work bike rides rather than just at the weekends. 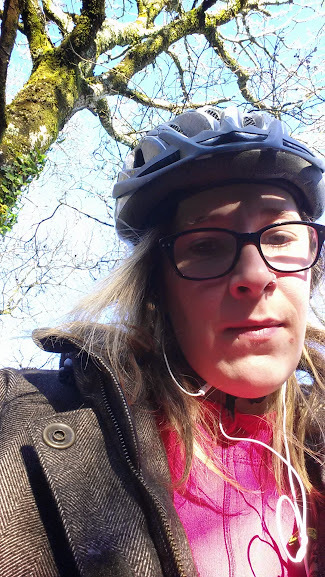 I've ventured out from my local village and cycled around the local area to the coast, to Watergate Bay, Mawgan Porth and Wadebridge and want to know where your favourite cycling routes in Cornwall are? I'm not talking trails like the Camel or Cardinham woods but your favourite road route for spectacular views, routes that are personal to you that need to be enjoyed on the pace of a bike rather than via the speed of a car.